Counterfeit pharmaceuticals pose a significant threat to the viability of the pharmaceutical industry and patient safety. As supply chains become more complex and multidimensional the challenge of tracking products through the supply chain increases. Pharmaceuticals consistently rank within the top ten categories for counterfeit goods and the risk to products can vary from country to country. 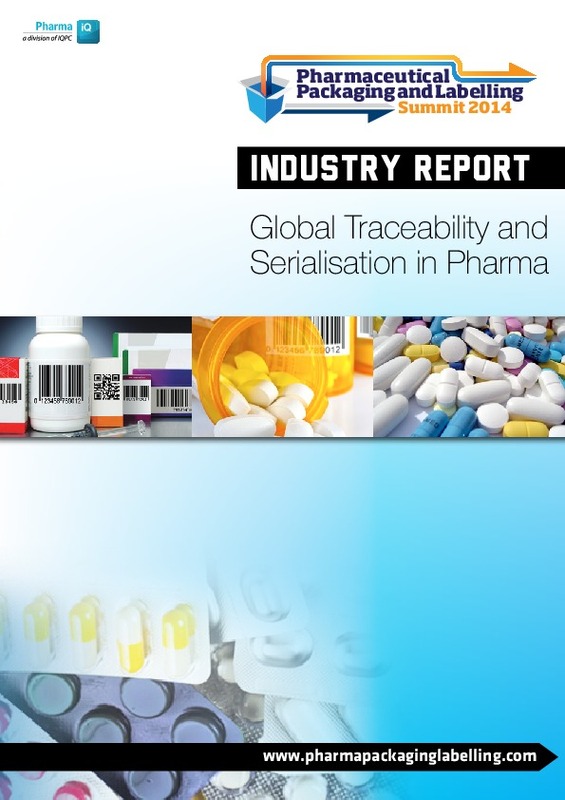 In response pharmaceutical manufacturers are investing more in product security initiatives, such as serialisation which involves coding products uniquely at the item level. pharmaceutical companies, vendors and trade associations. Will a "no-deal" Brexit lead to drug shortages? Reach Pharmaceuticals & Biotechnology professionals through cost-effective marketing opportunities to deliver your message, position yourself as a thought leader, and introduce new products, techniques and strategies to the market. Join Pharma & Biotech today and interact with a vibrant network of professionals, keeping up to date with the industry by accessing our wealth of articles, videos, live conferences and more.